After the FCC ruled that Verizon could no longer block tethering apps, as it violated the “C Block rules” attached to their purchase of the C-Block spectrum that their 4G LTE network now runs on, we wondered if other non-tethering apps would be a included in the deal. 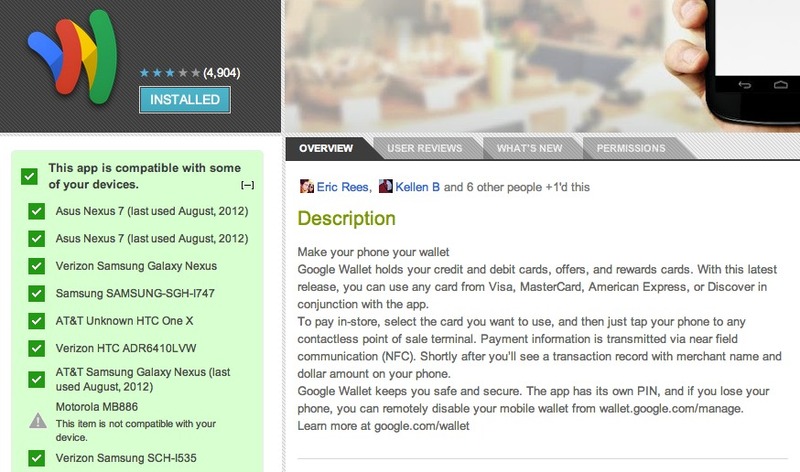 From what we’re hearing, it does apply to other apps, specifically Google Wallet. As you know from numerous reports in the past, Verizon was blocking Google Wallet from their NFC-equipped phones because the app was “different” than normal apps. But after after the FCC ruling was handed out, and Google released the new cloud-powered version of Wallet, it suddenly became available to all of Big Red’s NFC-equipped devices, including the Galaxy Nexus, Galaxy S3, and Incredible 4G LTE. 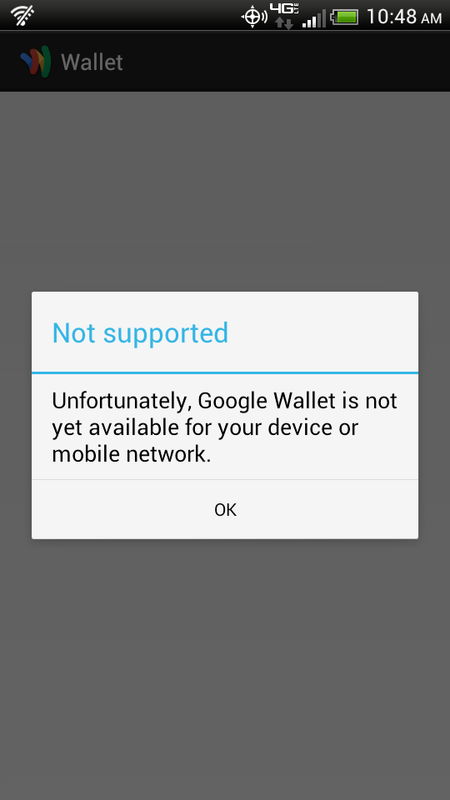 If you cruise into the Google Play store today, and search for “Google Wallet,” you likely won’t find it for whatever reason. However, if you click the new direct link to the app on either your phone or web browser, you can install the app to your device. Once installed, it seems to still be blocked on the Galaxy S3 and Incredible 4G LTE from working, giving off a “Unfortunately, Google Wallet is not yet available for your device or mobile network,” message. If you own a Galaxy Nexus, there is a pretty good chance that it will actually work, whether you are rooted or not. Results seem to be hit or miss for many, so all we can do is recommend that you give it a shot. Remember, you have to go through the direct link we provided above. Let us know in the comments if you are having any success. Cheers VZW Tipster and everyone else who sent this!